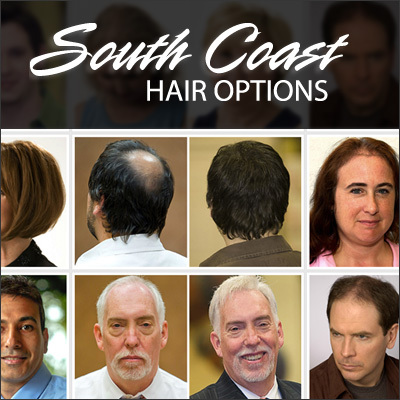 We have helped thousands of men and women in the South Coast area by providing both surgical and non surgical thinning hair solutions since 1974. We take pride in our dedicated staff of professionals who strive to deliver more than you expect. 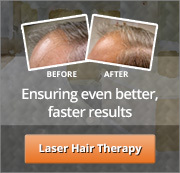 We have more than 84 years of combined styling and male and female hair replacement experience and our continuing education and training insures our commitment to your every need now and into the future.